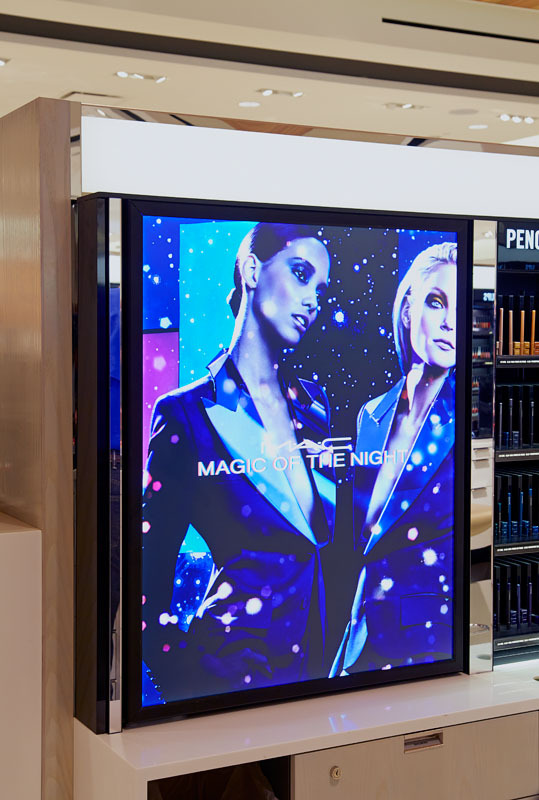 Meeting retail demands for high-impact environments, Stylmark developed the Optima LED Light Box series to present graphics in their best possible light to create unique and vivid brand experiences that today’s customers demand. Ranging from backlit, edge-lit and perimeter-lit, Stylmark can help create arresting and compelling merchandise display environments. Stylmark also offers MonitorMaker, a cost-effective way to dress up monitor and video walls installation with a stylish frame that can be anodized to match any interior design. Click to visit our resource page for product data sheets and installation instructions.